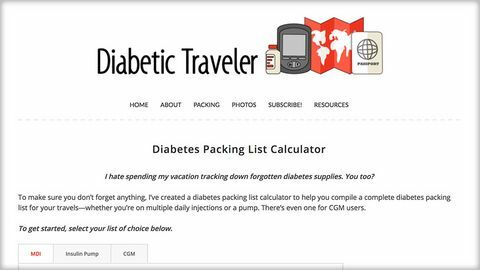 A really useful calculator to work out how many diabetes supplies you need for a holiday or long travel abroad. 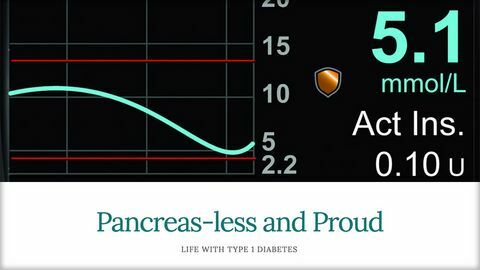 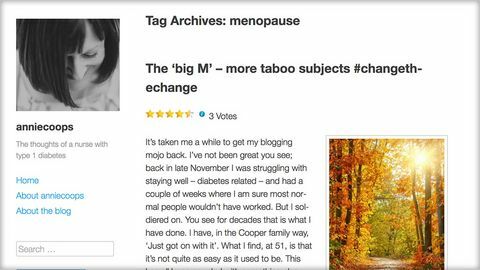 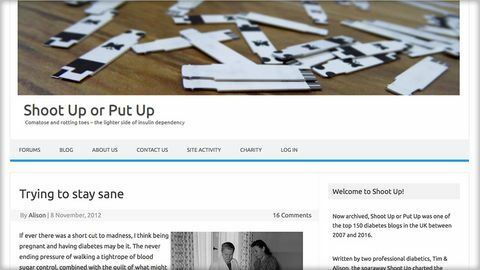 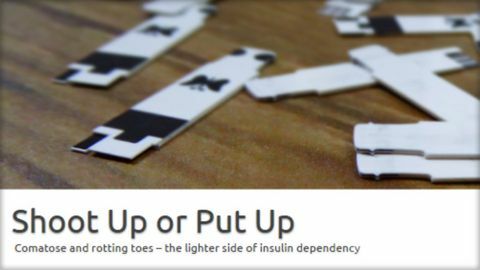 Lis Warren shares the ups and downs of living with T1, and how things have changed in half a century. 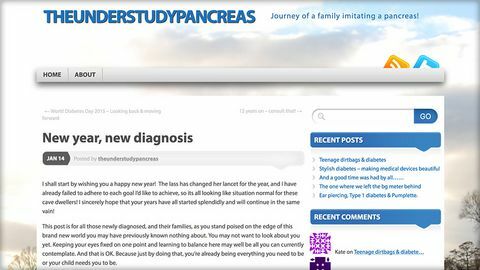 Blog about growing up and family life following their daughter's diagnosis with T1. 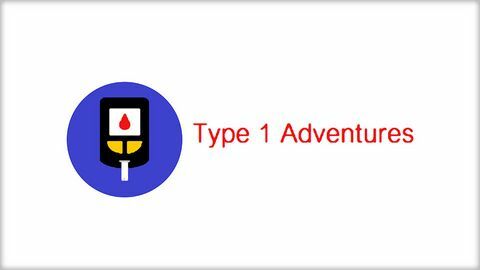 One person's positive spin on living with T1. 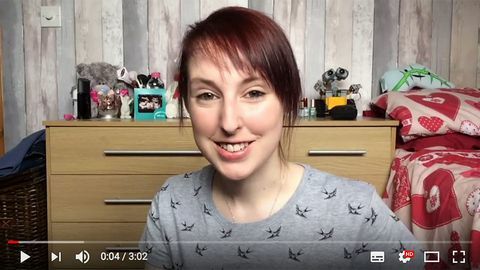 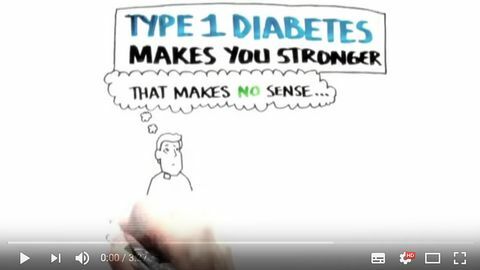 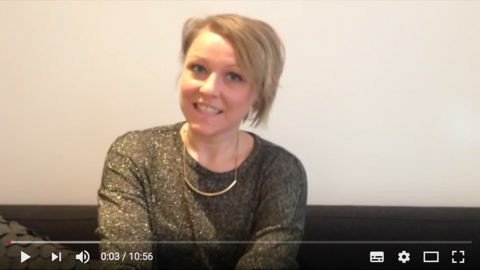 A video by T1D Sarah about different possible injection sites. 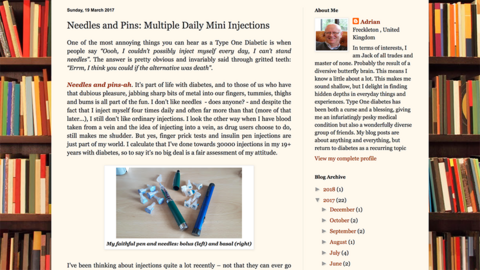 Miss Jen Grieves discusses her experiences of changing from daily injections to the Omnipod. 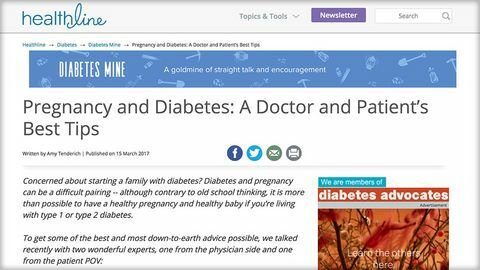 Question and answer blog from mother with T1 diabetes and doctor about diabetes in pregnancy. 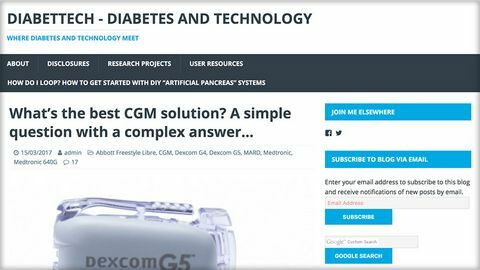 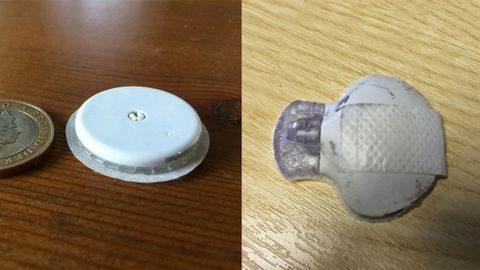 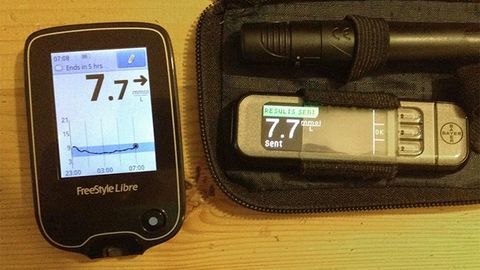 A round up of the current CGM sensors available on the UK market from someone with extensive user experience. 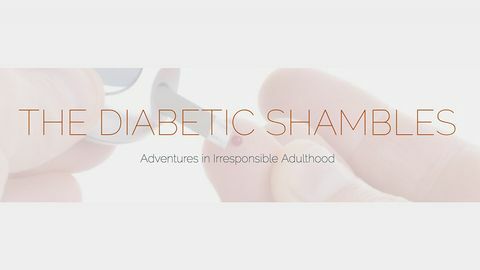 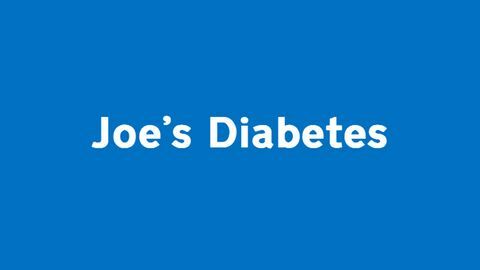 30 years of diabetes - a post reflecting back on changes over 3 decades. 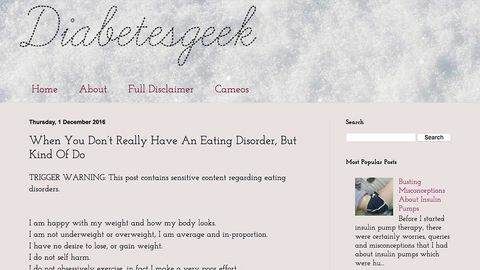 Post from Amber (Diabetes Geek) about disordered eating with type 1 diabetes. 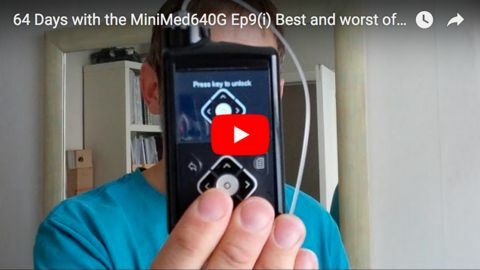 Everyday and ups and downs round-up of Medtronic MM640G with Smartguard. 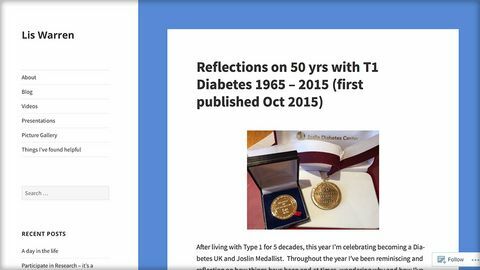 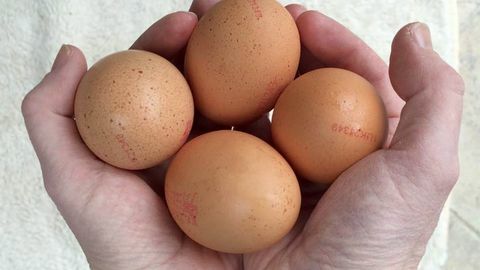 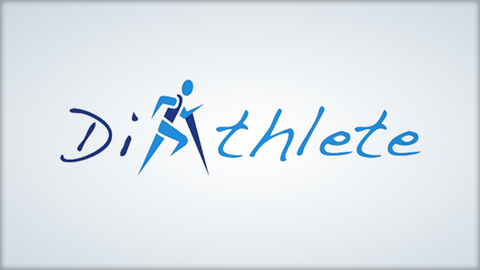 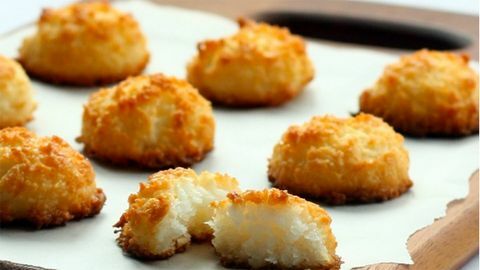 Blog by Ewelina (with T1) with low carbohydrate recipes and nutritional values added.